Blackberry made by the Canadian company Research In Motion, in this section lists some BlackBerry basics, tips, and tricks that will help you get the most out of your new BBM. Learn from BlackBerry demos & instructions on how to set up use your device. if you have your contacts and calendar information in your Windows Live system, either syncing with Outlook or having manually imported them, you now need to use your Live account on your new BlackBerry z10 cellphone. 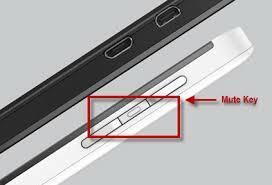 How do I Set Up BB z10 Microsoft® ActiveSync ? WhatsApp is a cross-platform smartphone messenger for BlackBerry, iPhone, , Android, Windows Phone. 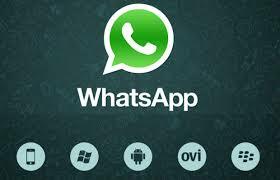 How to install WhatsApp for Z10 ? The Blackberry Z10 has Voice Control , that allows the user to operate the phone by spoken commands. The Voice Control commands can make multitasking easier by allowing you to perform a variety of actions and tasks with your voice. 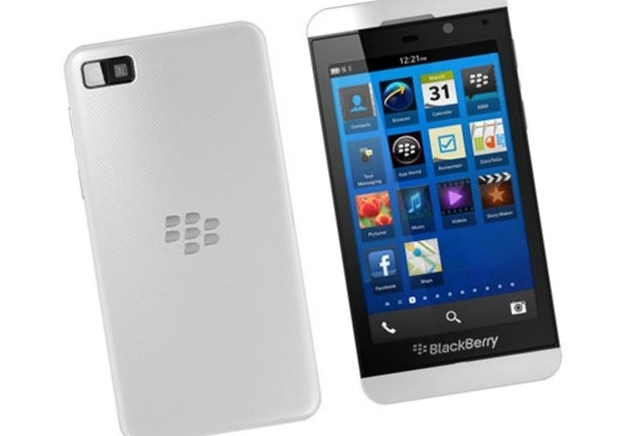 The BlackBerry Z10, the first full touch smartphone running BlackBerry 10 operating system.